Quality. Service. Convenience. 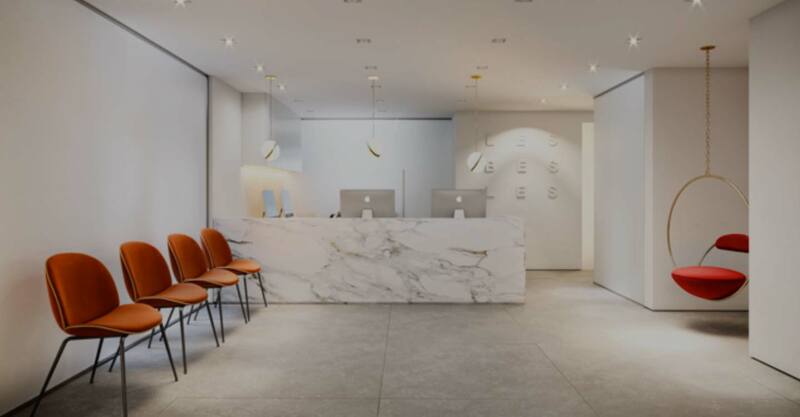 These are the cornerstones of Les Belles’s mission to deliver a world-class dental experience to our patients, and to that end, our exceptional team has created a streamlined process from the moment you walk into our office. So, what can you expect during your first visit? After you make your appointment we will send you a welcome email with all the information we need. We offer all our patients a complimentary breakdown of your dental insurance benefits which allows us to better facilitate your treatment plan and to flag any surprise costs or complications that might interfere with your visit. Come to our office, check-in at the reception, and relax in our tranquil sitting room. When it’s your time, we will take radiographics of your teeth and then you will meet with your dentist and have a comprehensive exam followed by a cleaning. Our doctors will answer any questions you have and discuss custom treatment plans for your next visit. After your appointment, you will have a brief sit-down with one of our Treatment Coordinators to review your customized treatment plan, and schedule your next visit. 1-2-3, you’re done, and we look forward to welcoming you again to Les Belles!